When a boy joins the pack, parents often wonder what they should do to help. Well here is a list that another group across the country came up with and it seems like a real good start! 7. Provide input to the Den Leader or Pack leadership with regard to Pack or Den programming. Now, as a parent, what would YOU like to see on this page? It is a tool to help you so, let us know what you think! 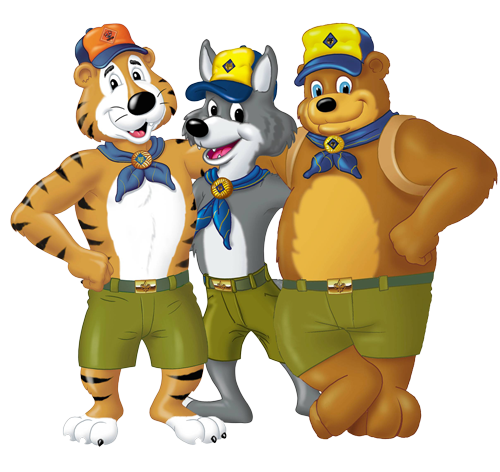 you can click HERE for a neat little page on Scouting Language!